So Spring is practically here, hooray! I can now banish my winter coat to the back of my wardrobe and get excited for one of my favourite things; spending too much money on spring/summer clothes. 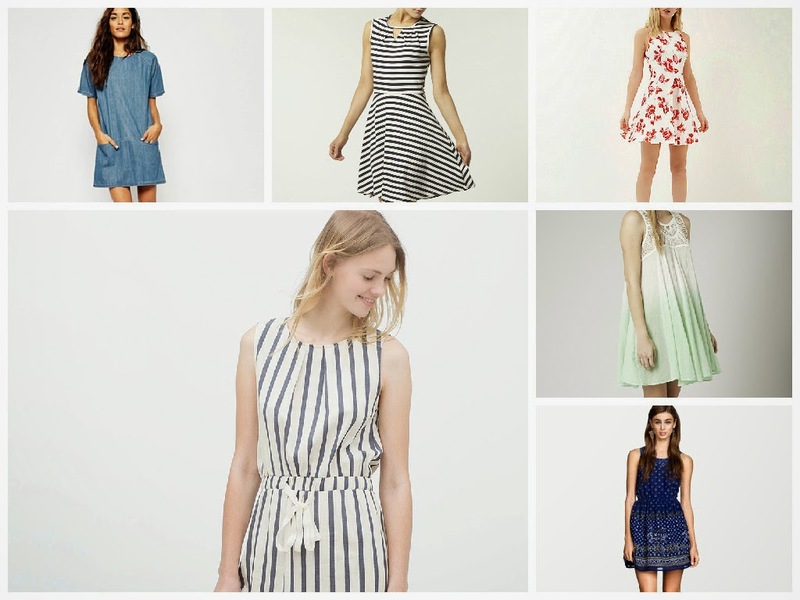 I’m especially looking forward to being able to buy and wear cute dresses, these are a selection of my favourites I’ve seen online. Perfect with tights and boots with it’s still a bit cold and great with tanned legs and gladiator sandals when the weather is warmer. 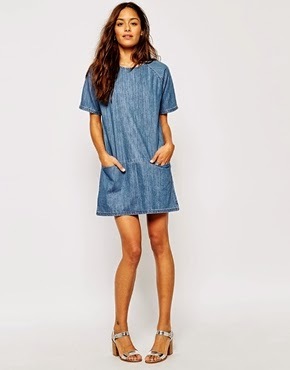 This dress would be perfect for going on your summer holidays but for now this would look awesome with some tan leather sandals, a hat and loads of gold bangles. Throw a denim jacket over it if you get cold. 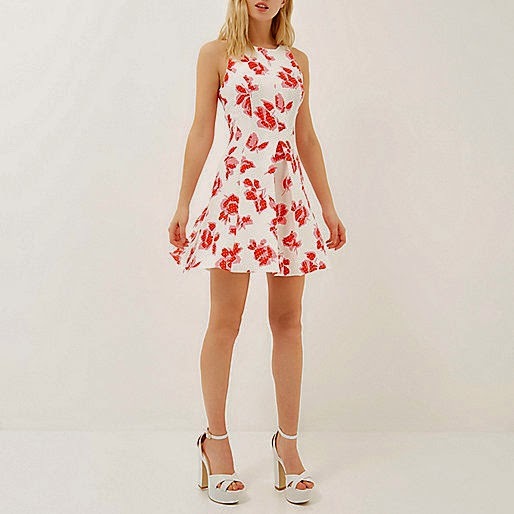 Yes, florals for spring, I’m sorry Miranda Priestly but this dress is too cute! I would probably wear this to more special occasions, I can totally see myself wearing this drinking Pimms at a garden party. 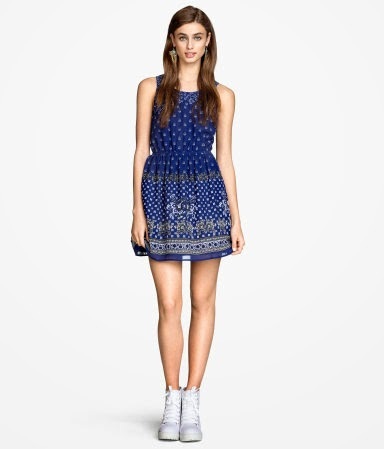 I love how simple this dress is, I would pair it with some flatforms or white brogues for a casual look. I love the colours and lace detail of this dress. Just pair with sandals and big sunglasses. I love stripes! I think they look great no matter what time of year it is. This dress would look great dressed up or down and I love the keyhole detail. I hope you enjoyed this post. What are you looking forward to wearing in spring? Let me know with a comment. these are all perfect for spring, can't wait to start dressing for warmer weather!